It won't be news to any of us that you can switch your current account to another provider if you can get a better deal elsewhere. A switching service, of sorts, has been around for ages, but the service has never been seamless or without its foibles. In the past, internet forums were frequently filled with discussions where payments had been taken from the wrong account, old accounts hadn't been closed, and account holders forgot to tell those paying in the details of their new bank. Now in its third week, the new 'full switch' aims to bring the mayhem of switiching your current account to an end. Simply put, you go and open a new account with Bank B, and they arrange with Bank A to move your Direct Debits, Standing Orders and Bill Payments over to the new account within 7 working days. Further, payments in and out of your account that mistakenly get sent to your old bank will be redirected for a period of thirteen months. Your old account will be closed at the end of the switch. People that have moved house and used the Royal Mail Redirection service will asking why a redirection service took so long, but BACS and the Payments Council will undoubtedly cite computer issues as the reason. I recently decided to give the 7 day switching service a whirl and see whether the service was as seamless as advertised. 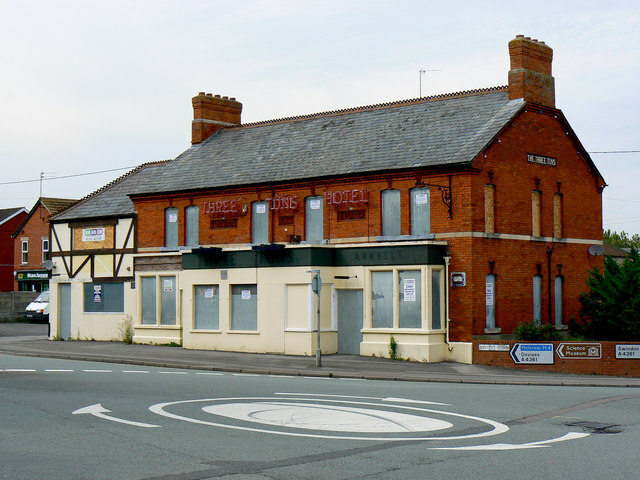 I had to laugh at another article that had surfaced in the Swindon Advertiser concerning the former Three Tuns Pub in Wroughton. Having been a pub (and thus a licensed premises) for around a century, several residents have been attempting to thwart Morrisons' plans to convert the derelict building into one of their new 'M' Local concept stores. I'm not entirely sure what planet the residents were communicating from at the time, but I find it bizarre that an attempt was made to block an application for a licence at a site that was formerly a licensed premises. Not being interested in sport as a whole (Ice Hockey being the main exception to this rule), I can honestly say that the Olympics, along with the discussions concerning reserved traffic lanes and the obsession with Tom Daly passed me by. 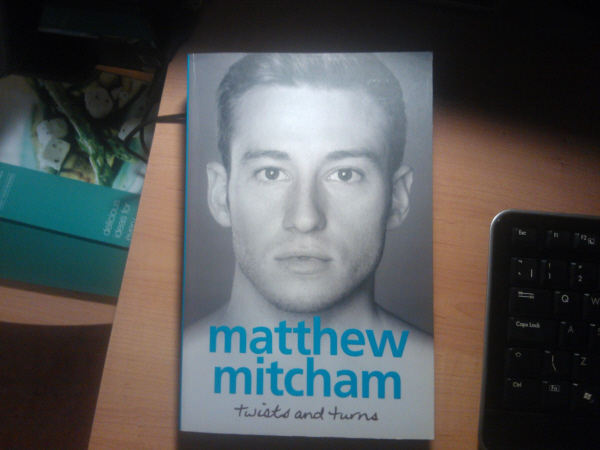 Clearly my ignorance allowed a couple of interesting stories to pass me by, and when I stumbled across the Beijing Olympic Gold Medal Diver, Matthew Mitcham, I was surprised by what he had gone through to get to the Olympics and get to the high level that he is at. When reading on, I then found out that at 24 he wrote an autobiography, and with my appetite whetted with the outline of the story, I headed off to my usual online suppliers to grab a copy of this book. Failing miserably to obtain it through my usual channels (it seems that there hasn't been a print run ouside of Australia/NZ), I ended up having a copy shipped by QBD to the UK. Slightly peeved at the book being AU$ 29.99 and the postage AU$ 25.00, I sincerely hoped that the book was worth it. I've just spent a couple of hours catching up on the week's television - it's fascinating how TV watching habits have changed since the introduction of Personal Video Recorders such as Sky+ and Freesat/View+. Nevertheless, I recorded a programme shown last Wednesday which looked at the 1980 Summer Olympic Games which were held in Moscow. Back then, when I was a mere two years old, Russia was still firmly under the grip of communism and had only just invaded Afghanistan. 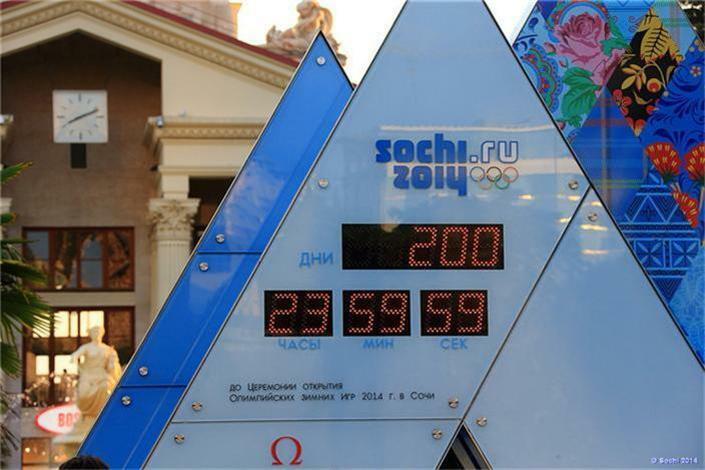 Both the United States and Great Britain tried to boycott the games, although some athletes decided to compete anyway under the flag of the games. For all those hoping for the pizazz and flamboyance of an implosive demolition, I'm afraid you're going to need disguise your bitter disappointment for the news I'm about to deliver. 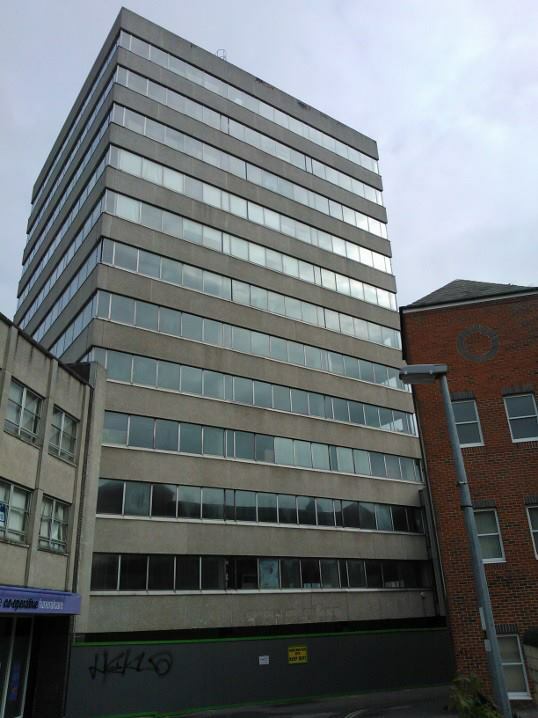 Aspen House will be removed from the Swindon skyline floor by floor. Much like an elderly relative sitting in God's waiting room waiting for the inevitable, the building will linger on as demolition crews hoist heavy machinery to the roof and erase this blot on the landscape piece by piece until they reach the third floor. 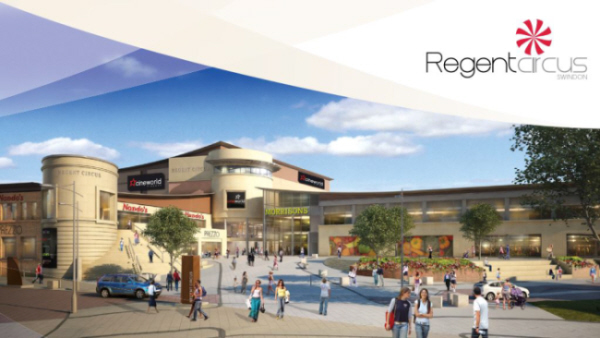 I'm not one to lift images from the web, but I have borrowed the above from the PDF brochure available on the Regent Cirus website to show what the development should look like once it's finished. There's no doubt in anyone's mind that the former Swindon College site at the end of Regent Circus was in poor shape when the college moved out in 2005 and it being left derelict, much like Aspen House which became vacant at around the same time certainly has left its mark at the 'top-end' of new town, not only aesthetically, but also economically. Ashfield Land purchased the Regent Circus site in 2006 and now the former eyesore is starting to morph into a clean and modern structure. Aspen House is an office block located on Temple Street in Swindon, Wiltshire. While I feel a bit of an attachment for it, the building has been left unoccupied for about eight years now after Heath Lambert left it for Focal Point. As a resident of Swindon for the past 13 or so years, I've had an on/off relationship with my subscription to the local newspaper, the Swindon Advertiser. The paper has, in my opinion, a natural tendency to sensationalise the most inane snippets of 'news' and occasionally goes randonly off at a tangent to give some of the more 'interesting' residents of the town a soapbox. One I'd rather they not be given. Read more about Killer Pill?